The Thiesen ACL 4 has an integrated FLARM-Interface in an anti-collision light for powered aircraft to enhance airspace safety. 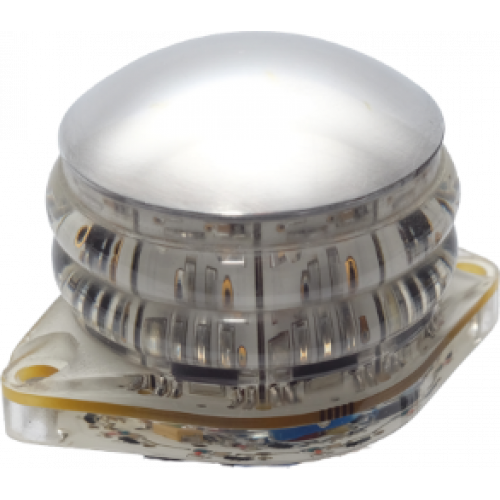 The ACL 4 has a FLARM-Interface that sequences the light pulse according to the alert-level detected by the FLARM detection system. 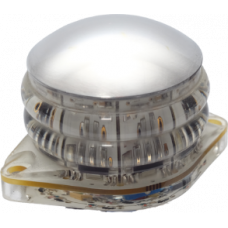 This replacement of the well proven ACL3 has twice the brightness compared to its predecessor, with the weight being reduced by about 20% and power consumption reduced by over 50% - so more light and less power ! !The ERB2 complies with the FAR23 regulations. Therefore, home builders and constructors in the experimental category now have a genuine alternative to Xenon-Flash lights.